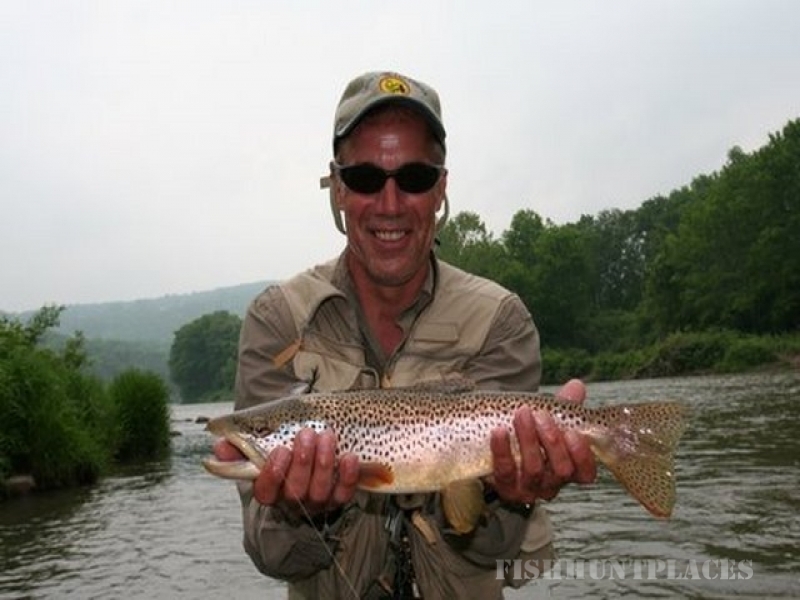 "Al Caucci is the most single-minded dry fly addict I have ever met, also the most knowledgable. This year on the Delaware River his precise analysis of hatches and currents helped me to hook and land brown trout in excess of 23 inches. 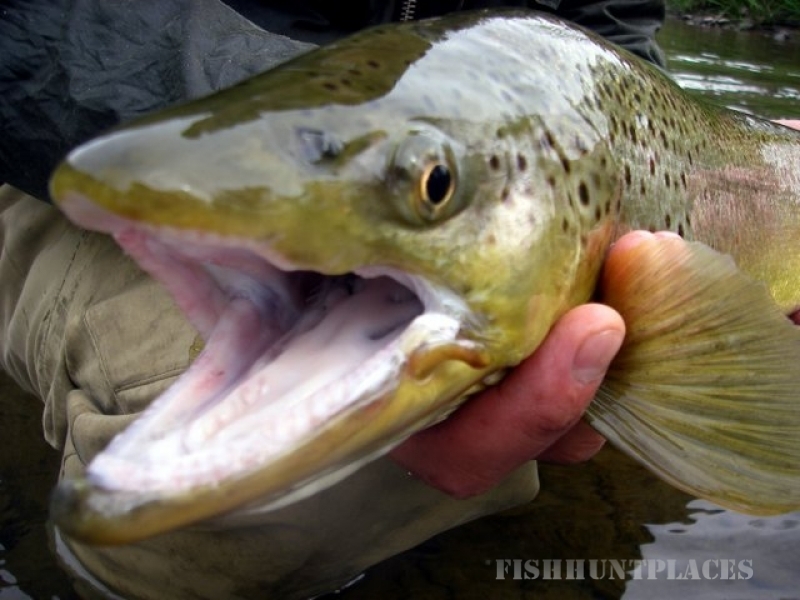 Then, on the Missouri, we had a two day stretch of dry fly fishing--pure 'head hunting'--that I have only dreamed of. 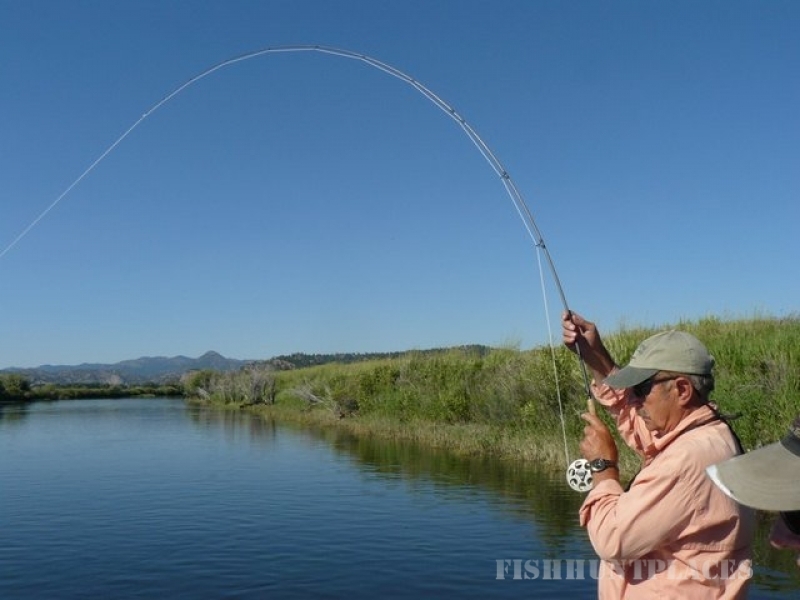 In thirty five years of flyfishing (and writing about it), I have never come across someone who knows exactly how he wants to fish and how to fish the best places at the best times. It was truly, the trip of a lifetime. Of course, you still have to catch the fish yourself!" Al, before I forget I wanted to personally thank you for one of if not the best fishing experience of my life. My week dry fly fishing on the Missouri was one of the most challenging and most rewarding experiences of my fishing career. But beside the river, I want to say I don't know how you do it, but everything from the house, to the food, not to mention the wine, to the group, to the guides and to the coming and goings was perfect.